In order to drive a vehicle legally in the state of Indiana, you are required to renew your vehicle registration every year at the Bureau of Motor Vehicles. In order to do so, you must provide proof that you are carrying the required liability insurance. $10,000 for Property Damage Liability, which covers damage caused to another’s property by your vehicle (such as buildings or road signs). $25,000 for Bodily Injury insurance per person; this means that the total minimum a driver must carry for Bodily Injury insurance of $50,000, to cover the lowest possible number of people involved in an accident (the two drivers). 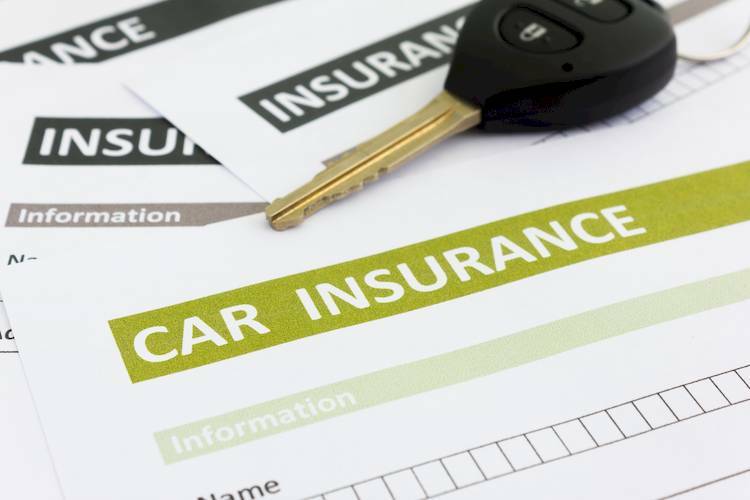 This means that the total liability insurance required is $60,000 for Indiana drivers. Uninsured Motorist insurance must be equal to the minimum requirement for total liability insurance in Indiana ($60,000). Medical Payments coverage, which covers the costs of medical or funeral expenses that were the result of an auto accident. Comprehensive insurance, which pays for damage to your vehicle that was not the result of an accident (such as weather-related damage). Collision Insurance, which covers the cost of damage to your vehicle that is the direct result of an automotive accident. Rental Reimbursement, which pays for the use of a rental while your vehicle is being fixed after an accident. Gap Coverage, which covers the remaining payments on a lease or auto loan if the value of a totaled car was less than what was still owed. Custom Parts and Equipment coverage, which pays for the cost of replacing custom upgrades on a vehicle that were damaged in an accident. In Indiana, insurance companies are required to report to the state BMV in the event that a driver is issued a ticket, or is involved in an accident. This certificate is used as proof of insurance, to show the state that the driver is maintaining their legally required insurance minimums. In the event that this certificate is not filed within 40 days of the date, the BMV will send a request, and you could face a suspension of your driver’s license. Driving without insurance in Indiana can result in a loss of driving privileges for up to a full year. If you are convicted of a reckless driving charge, such as a DUI, you may also be required to carry an SR-22 Proof of Financial Responsibility document, which verifies that you have the required liability insurance from an authorized insurer. For more information, contact the Indiana Bureau of Motor Vehicles on their website.